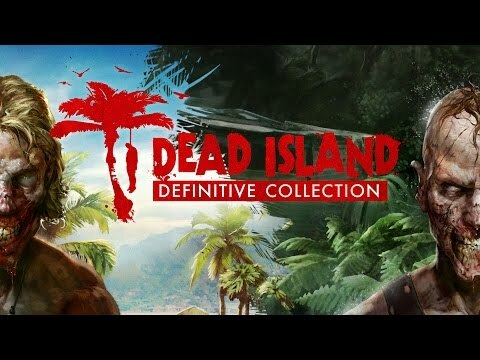 Deep Silver's Dead Island Retro Revenge comes free with any purchase of Dead Island: Definitive Edition, but it's a short, fun, and worthwhile game in its own right. Dead Island: Retro Revenge won't set the world on fire, but it's a very solid and enjoyable, endless runner-style game. 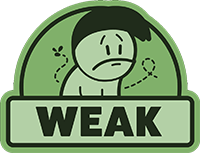 It's challenging, action-packed and filled to the brim with blood and guts, while also featuring an immersive score attack system. 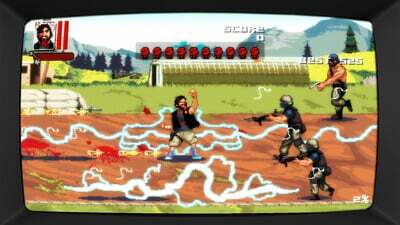 Dead Island Retro Revenge is not quite a runner, not quite a beat em up, and not quite a good game. 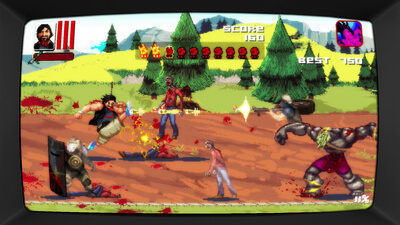 Dead Island Retro Revenge is a bit more limited than most beat-em-up fans would expect, but remains a fun time.